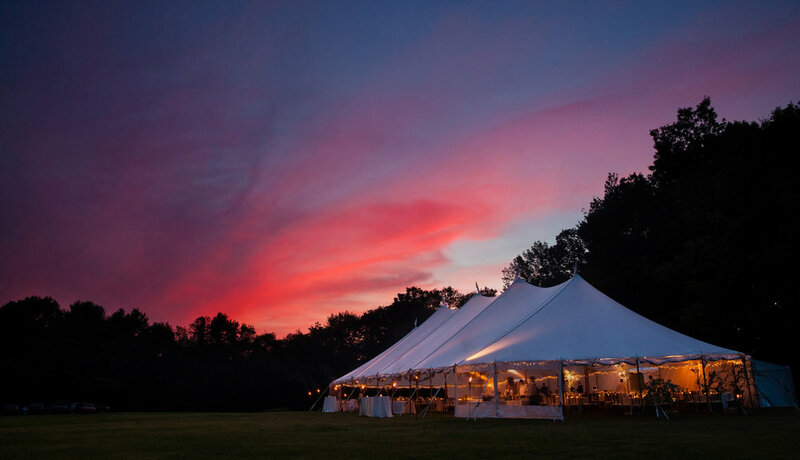 Long a site that sparks visitors’ creativity, Chesterwood is an outstanding location for weddings, meetings, retreats and reunions. 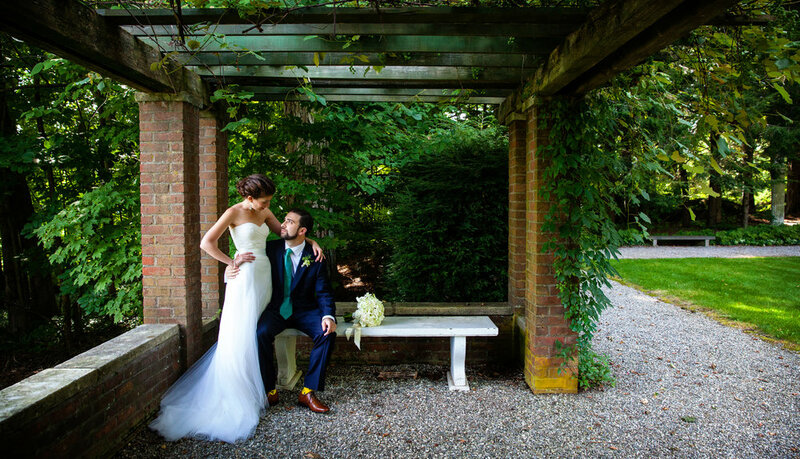 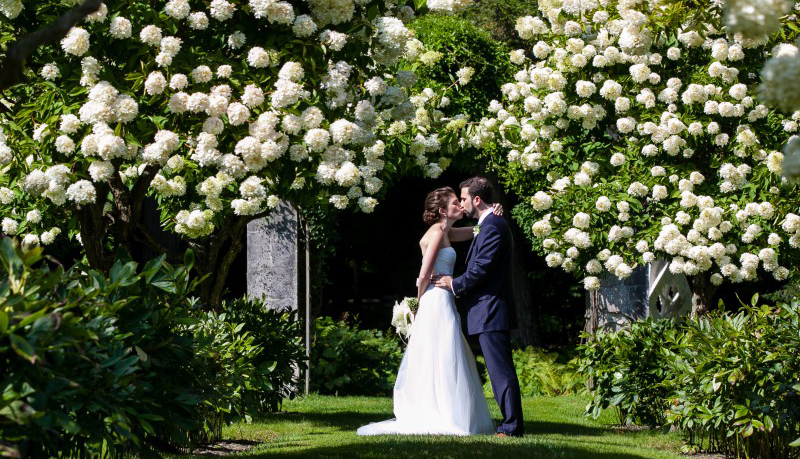 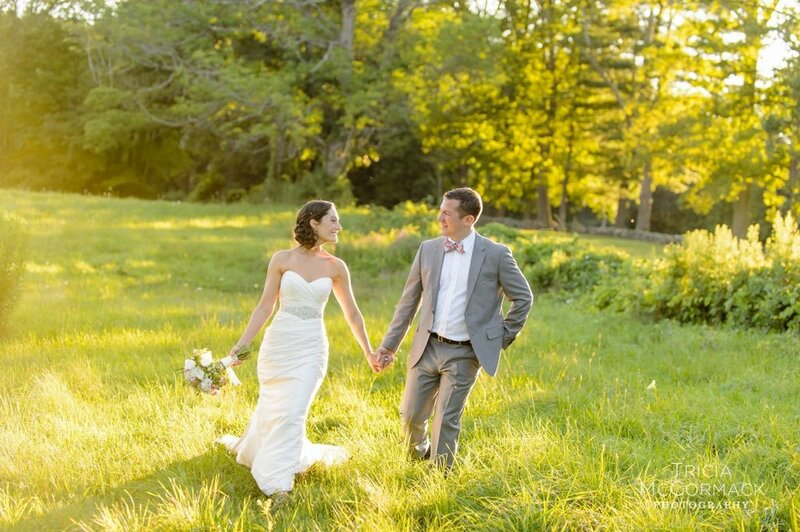 The property masterly combines the elegance of European gardens with the natural landscape of the Berkshires to create a beautiful and memorable backdrop to any event. 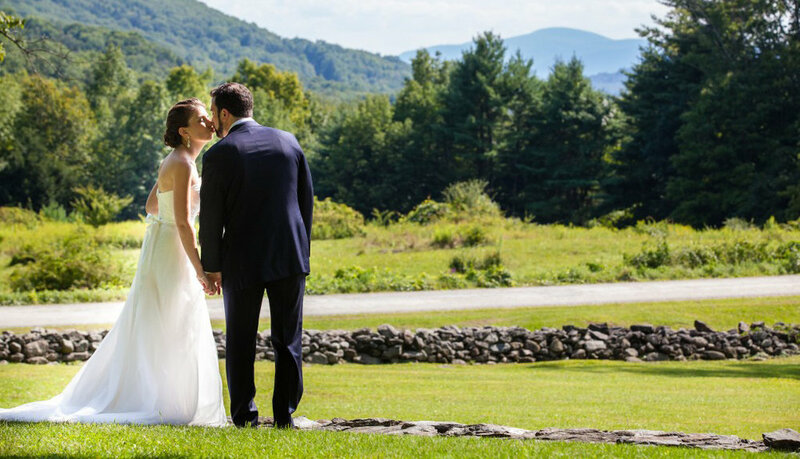 Here you will find formal, perennial gardens, sweeping lawns with natural woodland walks, and broad porches, all with panoramic views of the surrounding mountains. 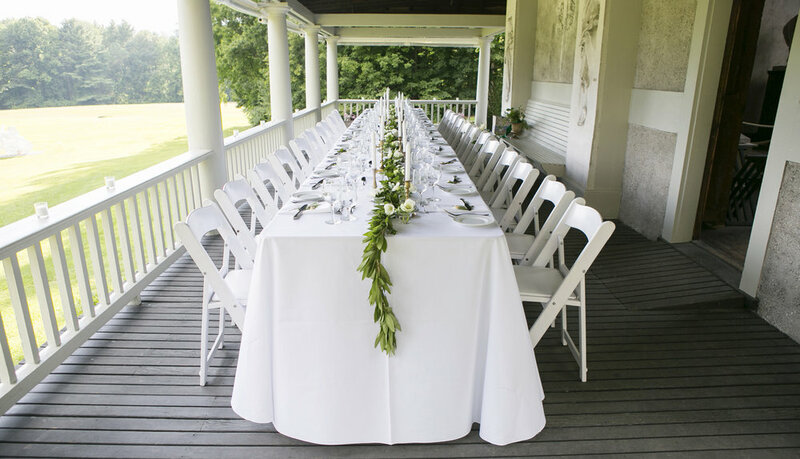 To schedule a tour and discuss your needs please call Chesterwood’s event planning consultant, Dana Audia at 413-552-7992 or danaaudia@gmail.com.